I’m a sucker for details. And bridal shoes. Details can say so much about a bride and her style. Wedding day details can capture so much more than we realize, if we only stop to take note of them! 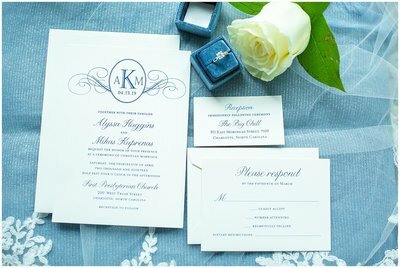 Here are a few fun details from my own wedding that I shot this past weekend! Left over pieces from floral arrangements – and the bouquets themselves, too!